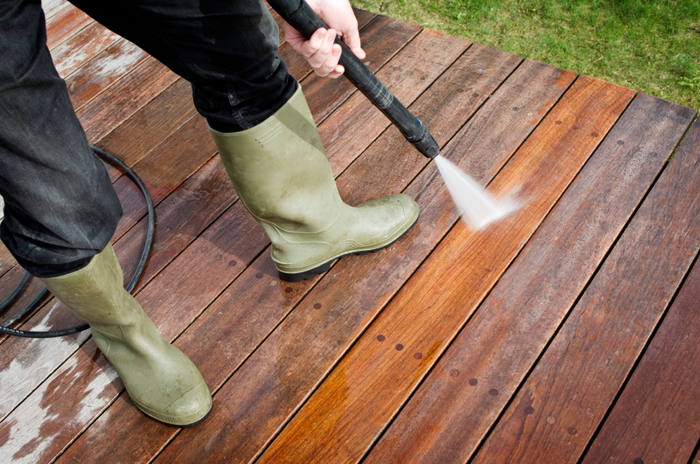 Over time, dirt, stains, pollutants and moss can build up on your building’s siding, decks and walkways. 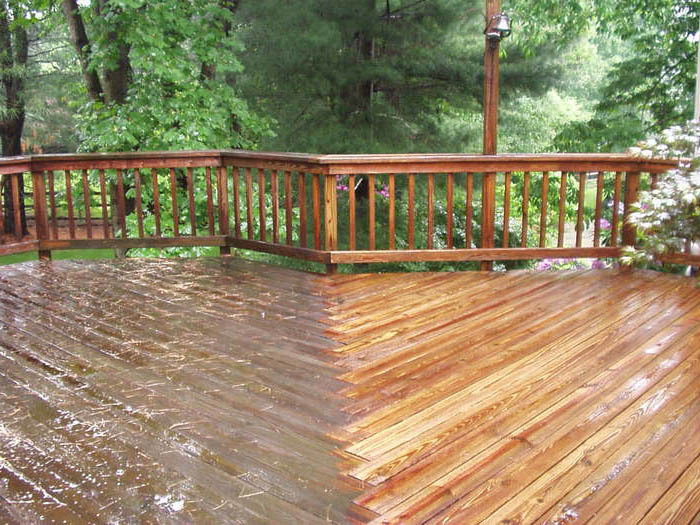 Pressure washing comes to the rescue to protect against degradation and to preserve your valuable investments.Regular cleaning of your property can extend the life of your original paint job and keep your building looking vibrantly clean years before re-painting is actually necessary. 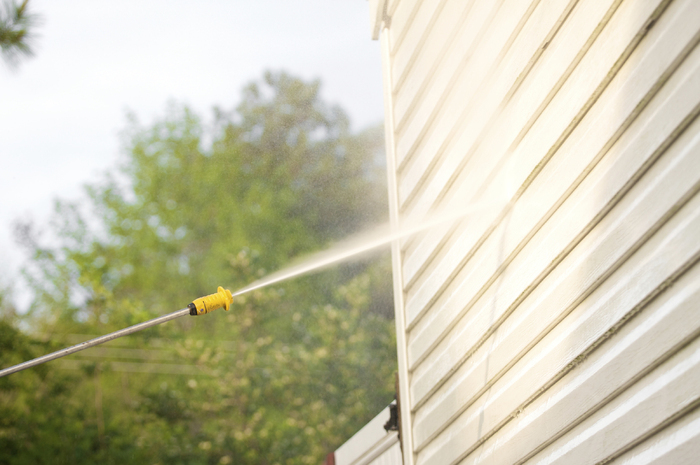 We’ll clean the exterior of your building either by hand and brush or with the assistance of a pressure washer. 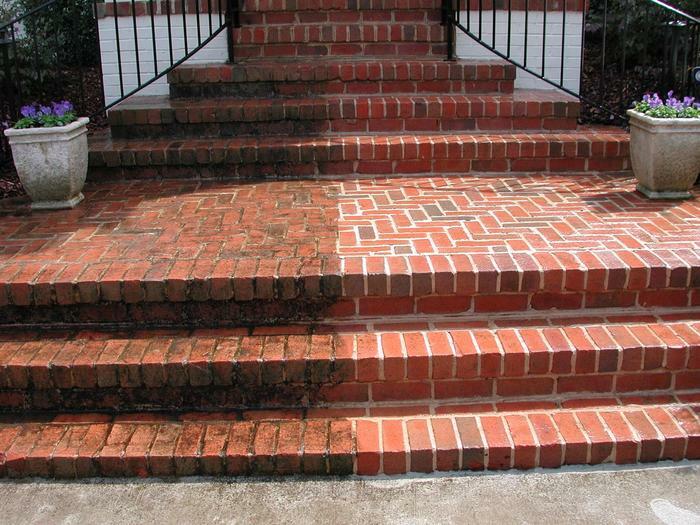 Before pressure washing, we can also remove any spider webs from hard to reach areas.Concrete, stone, brick, slate, wood, vinyl, tile, stucco and more…you’ll be amazed at the wonders pressure washing can do to bring your business or property back to life.